This is a very nice local trade in. This van has a nice ladder rack and bin package inside. 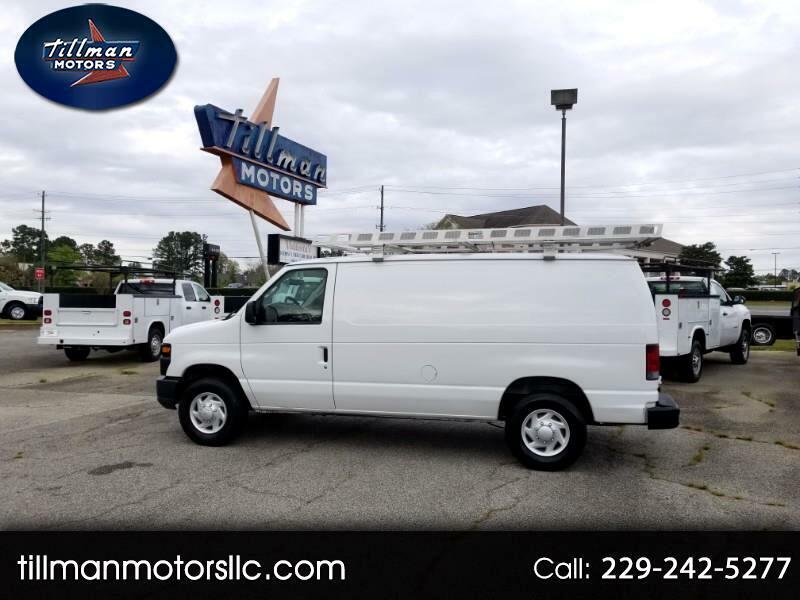 The van has been serviced and is ready to go to work for you.
. We sell a lot of these to customers in our surrounding cities such as, Tifton, Adel, Moultrie, Thomasville, Tallahassee and Madison Florida to name a few. We have great financing available through our local banks and credit union. Give us a call and we will make you a special deal today.